The day before the Google I/O 2015, Google held the first edition of the Google Design Sprint Master Academy. I had the chance to be one of the 30 Google UX/UI experts invited to join the Academy and this is what we learned there. What is the Google Sprint Master Academy? The Google Sprint Master Academy is the place where Google employees and Google Experts are taught the Google Ventures Design Sprint methodology, a process invented by Google and conceived to answer critical business questions in only 5 days through fast prototyping and validation with users. Prior to the 2015 edition of the Google I/O in San Francisco, Google opened for the first time its Design Sprint Academy to 30 leading UX professionals. That was a unique opportunity for the experts chosen, as the academy had a waiting list of 140 designers from Google. The venue chosen for this special workshop was a co-working space called “The Garage” in Google’s headquarter in Mountain View. After an intensive 1-day workshop, the experts were then able to run their first Design Sprint with startups from the Google Launchpad program and qualify for becoming Sprint Masters officially certified by Google. The first round certifications has been delivered during the Google Experts Summit in Mountain View, Nov. 2015. 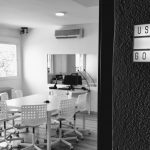 The Design sprint methodology is based on known Design Thinking best practices and Agile development techniques tweaked and adapted by Google Ventures to help their portfolio startups (among which you may find Uber, One Medical Group, Nest and Pocket) during their design process. 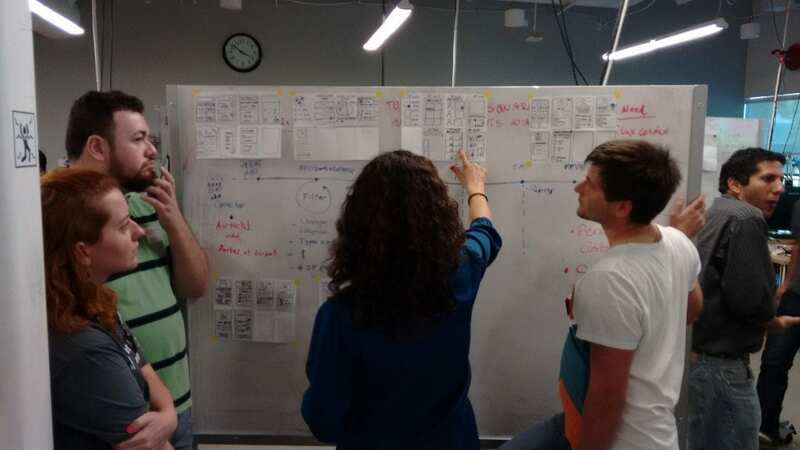 Startups are moving fast and the GV design sprint has been created to provide them with a quick and effective way to solve their design challenges. 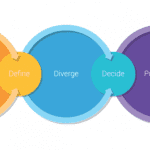 With Design Sprints they can take a product from designing to testing in only 5 days across 6 different stages: Understand, Define, Diverge, Decide, Prototype and Validate. Shorter 1-day and 3-days formats are also possible and different techniques can be applied during each stage, depending onthe design challenge we are going to solve and the duration of the sprint. Building team understanding is the first step of each design challenge. Each member of the team is going to share her knowledge regarding the product and the common problem. 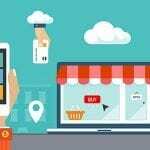 Business opportunities, competitors benchmarks, technical constraints and existing user research are all put on the table. Thanks to that the team is able to define which challenge they will solve during the sprint and which user they will be designing for. “How might we” approach enables participants to uncover possible problems. Building personas and sketching the user’s story let the team know who they are designing for. They also help remain focused on users’ need and stay on the same page during the whole sprint. Now that the challenge is set and the team knows who is the user, it’s time for brainstorming and sparking creativity. Whether it is individual or team brainstorming, the goal of this step is to come out with a set of new ideas and approaches to solve the design problem. Use “yes and” technique to build on others’ ideas. Defer judgment. There is no good or bad idea at this stage of the process. Write headlines. There is no need to provide all the details at this stage. When all participants have showcased and discussed their ideas, each team member will vote for her favorite one. At the end of the voting process the team chooses among the most voted the idea they will actually build. During the prototyping stage team members will give shape to their ideas using rapid paper prototyping. The 8 key moments exercise consists in asking each team member to sketch 8 key moments of the user’s experience through the product. As for brainstorming ideas, each participant will be sharing his sketches with the team and vote for his favorite. As a final step it is now time to validate the team ideas. This is probably the most important stage of the whole process. 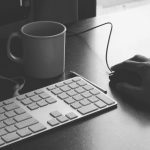 Testing with real users will tell us what is working and which aspect of our product to improve. At the same time, internal validation will cover aspects such as technical and business constraints. Isn’t our idea ready to be developed yet? No problem: go back and iterate. 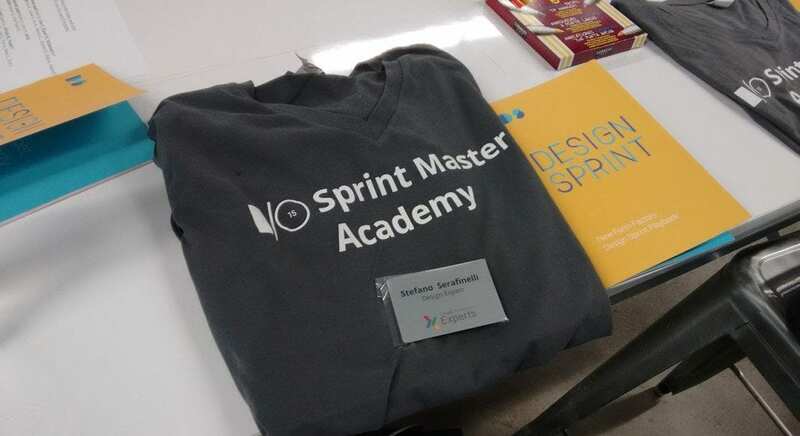 How can I be invited to the Sprint Master Academy and get my certification as a Sprint Master?